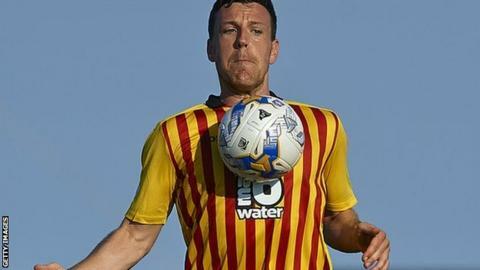 Grimsby Town have signed former Gateshead defender Carl Magnay on a one-year deal. The 25-year-old left the Tynesiders at the end of last season after making 67 league appearances. The former Chelsea trainee recently spent a period training with Scottish Premiership side Partick Thistle. He is the fourth player to join the Mariners this summer after defender Aristote Nsiala and midfielders Scott Brown and Jack Mackreth.